With events like Noisemakers and the Giorgio Moroder Series, 92YTribeca is fast becoming one of our favorite NYC organizations. 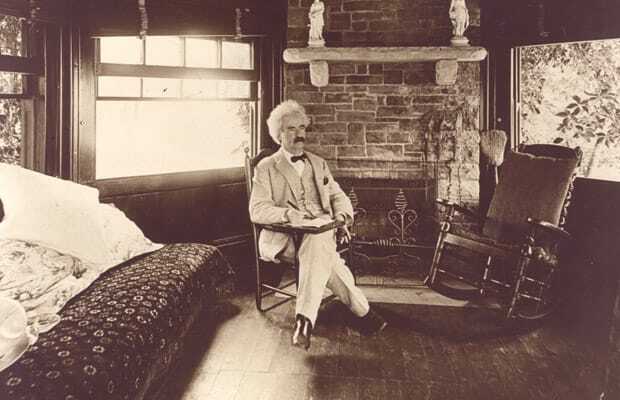 This Sunday they&apos;re hosting a walking tour of Greenwich Village, focusing on the famous writers who strolled the Village, icons like Mark Twain, Edgar Allan Poe, and Louisa May Alcott. Temperatures for the weekend are pegged in the 60s—ideal weather for a stroll. Exercise those parts of your body your cubicle aims to destroy (namely brain, legs).